As 2019 ramps up, incentives are a great way to thank employees, partners, and customers for their contributions in the past year and motivate them to exceed expectations in the New Year. 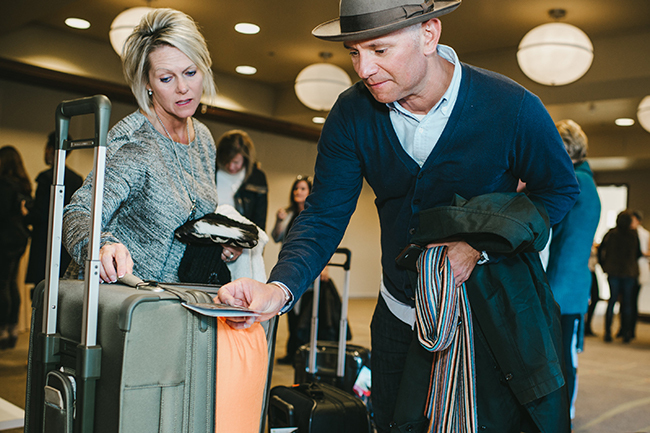 One powerful way to offer rewards is our Briggs & Riley Event: a gifting experience that honors your BEST performers with THE BEST luggage. Performance luggage gifts at the Briggs & Riley Event: just one of several branded events offered through Event Gifting by Incentive Concepts. The onsite gifting experience offers attendees an opportunity to demo Briggs & Riley’s stylish and performance-focused luggage. Then, they’ll receive an Event Card – a gift card which can be redeemed for the bag or case of their choice. Attendees can make their selection whenever they please, and their incentive will be shipped right to their front door. Select the date and venue for your event. Sit back and relax while Incentive Concepts flawlessly executes the rest. Additionally, you can pair Briggs & Riley with Bose for a double-branded SOUND AND STYLE event, which offers attendees even more choice. Briggs & Riley is a leading manufacturer of premium luggage. 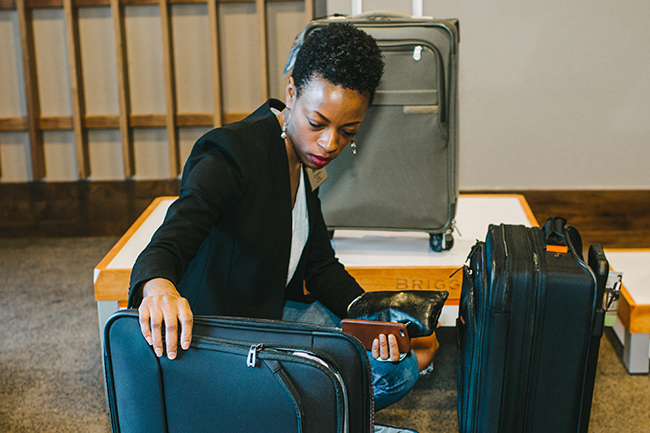 Global luggage leader Briggs & Riley is known for products designed with innovative technology like CX™ Compression-Expansion, which expands bags for 34% more packing capacity and compresses them back to their original size, and its Simple as that® lifetime guarantee. Briggs and Riley event gifts come in different reward levels. Reward Level 1 includes everyday bags like the Verb Activate Backpack and Baseline Cabin Duffle. Reward Level 2 is comprised of durable suitcases like the BRX Explore Domestic Expandable Upright and Transcend Rolling Cabin Bag. All bags and cases are offered in a variety of colors. Looking for recognition gifts for pre-trip, room drop or post-event incentives? The Briggs & Riley Transcend toiletry kit or @work tech kit are both perfect companions for all your on-the-go essentials. And Briggs & Riley’s selection of functional backpacks, stylish totes and sleek messenger bags come in multiple styles & sizes and are ideal for business and travel. Regardless of your attendees’ tastes and traveling habits, they’ll be able to find the perfect incentive to start 2019 on the right foot. To find out more about our Briggs & Riley gift offerings and to start planning your own event, give us a call at 888-784-0855, tell us about your event or contact us today.